The shelf life of premium, specialized magazines is limited. It is therefore essential that they are effectively put on displays at the right moment to avoid missed sales opportunities. By simply monitoring the opening of shipments at the sales point, Asendia Press EDS was able to reduce the return rate of unsold copies by 20%, nearly doubling its revenues at the same time. In the publishing industry, there is a growing market for special interest publications sold at dedicated sales points. For example, a DIY magazine displayed at your favorite hardware store, or a publication for knitting fans awaiting them at the fabric shop around the corner. The shelf life of those kind of publication is limited and their unit selling price is above average. It is therefore very important that the shipments containing these magazines are delivered on time, unpacked by the sales staff and put on their displays as soon as possible. It regularly happens that after delivery and for different reasons, some of those shipments remain unopened in the stock room for too long. This results in missed revenue opportunities for both the editor, Asendia Press EDS and the store owner. The unsold copies are sent back from the store owner to Asendia, who bears the cost of the process. Asendia Press EDS AG is a skilled and experienced partner in the international sale and distribution of publications. From magazines to newspapers and customer magazines to annual reports – they bring the message to the reader. Whether you need single copies or chain publications, they take care of it for you. In a first phase, Asendia Press EDS used Kizy to find out why certain point of sales had much higher return rates than the others. They set up tests, using the light sensor embedded in the tracker to detect shipment’s opening time and place. This way, they had a better understanding of why the return rate was so high: if a shipment hadn’t even been opened, it was not surprising that only a few copies were sold. After the tests, the trackers were sent back to Asendia Press EDS together with the remaining copies. They can also be returned through standard mail. The results of the tests proved so successful, that they decided to expand the use of Kizy in a preventive way. Asendia Press EDS defines with the store owner the date at which the shipment should have been opened and the magazine put on shelves. They then put a tracker in the shipment. If no opening has been detected at the predefined time, both Asendia Press EDS and the store’s staff are automatically notified. This way, they can act immediately to avoid missed revenue opportunities. 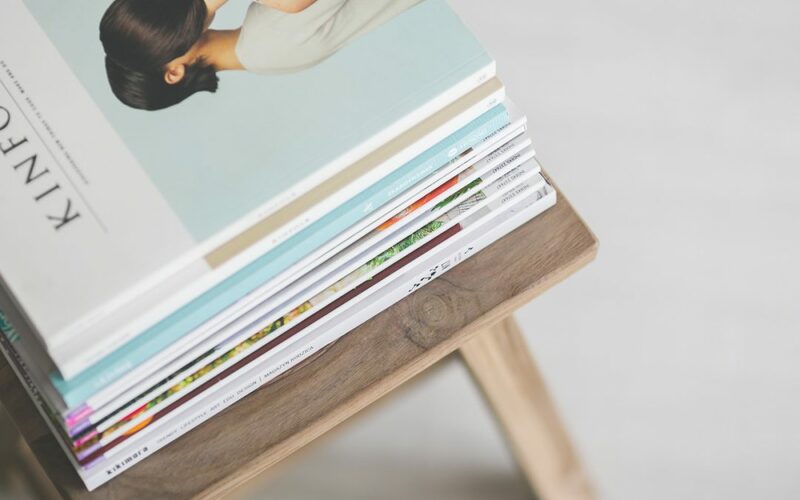 By checking and making sure that all magazines were put for sale immediately after arrival at the sales point, the return rate for unsold copies was reduced by 20% leading to 90% increase of revenue for Asendia Press EDS.